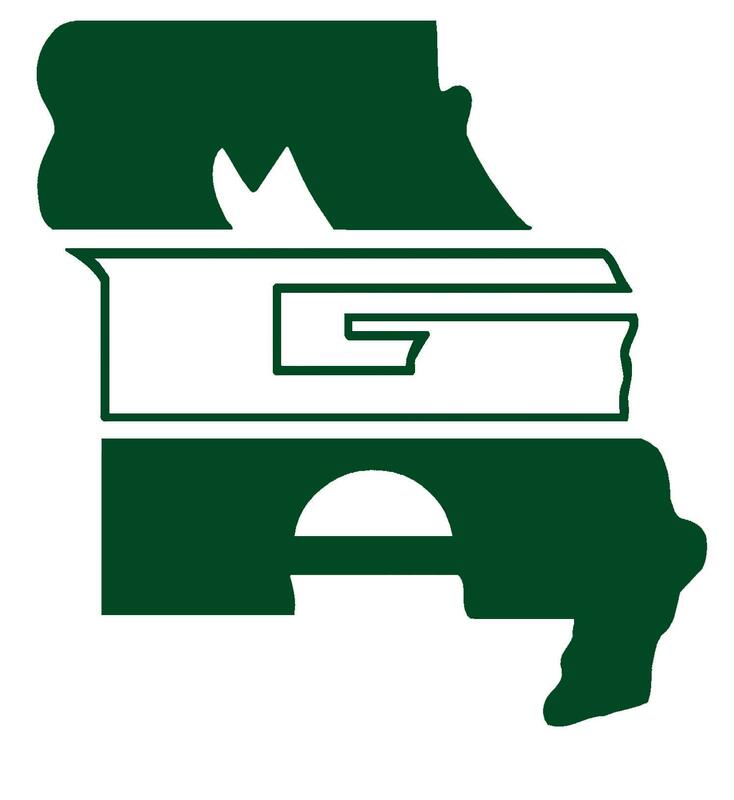 The Missouri Grocers Association will induct the late Dennis Gott of Town and Country Grocers and Ed Mullins of Prairie Farms Dairy into the MGA Hall of Fame at the President’s Gala and Awards Ceremony during the annual MGA Showcase at Tan Tar A Resort on Friday, July 20th. Mullins has been in the food industry for 49 years. For 37 of those years he has worked with Prairie Farms Dairy and has served as CEO/Executive Vice President the last 12 years. He received an Associate degree in Business Management from the Belleville Area College before beginning his career. Mullins has served on the MGA Board for over 20 years and has helped the MGA immensely during that time. Gott served as the President and Co-Owner of Town and Country Supermarkets headquartered in Salem, Missouri before his passing in 2016. Gott loved the grocery business and had great success expanding Town and Country throughout his career. He was a huge asset to the grocery industry in Missouri. The Missouri Grocers Association also will honor Congressman Jason Smith with the NGA Spirit of America award at the President’s Gala for his dedication to helping small business and the grocery industry in Missouri. The MGA Showcase is held annually by the Missouri Grocers Association, in an effort to provide educational and networking opportunities to retailers, vendors, and manufacturers throughout the state of Missouri.